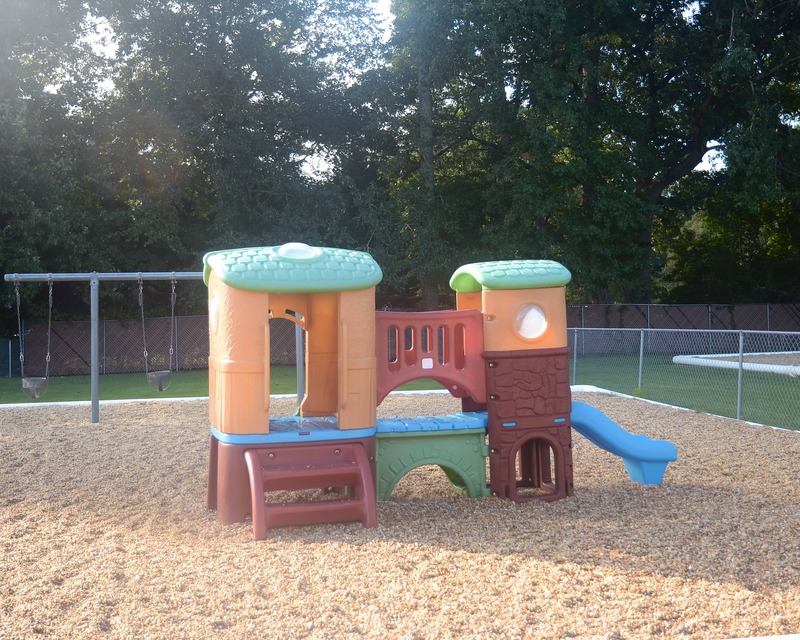 Welcome to Childtime Learning Center, an educational daycare in Virginia Beach, VA! My name is Taylor and I am the center director. I have been in child care for more than four years and hold a B.A. in English Literature from ASU. 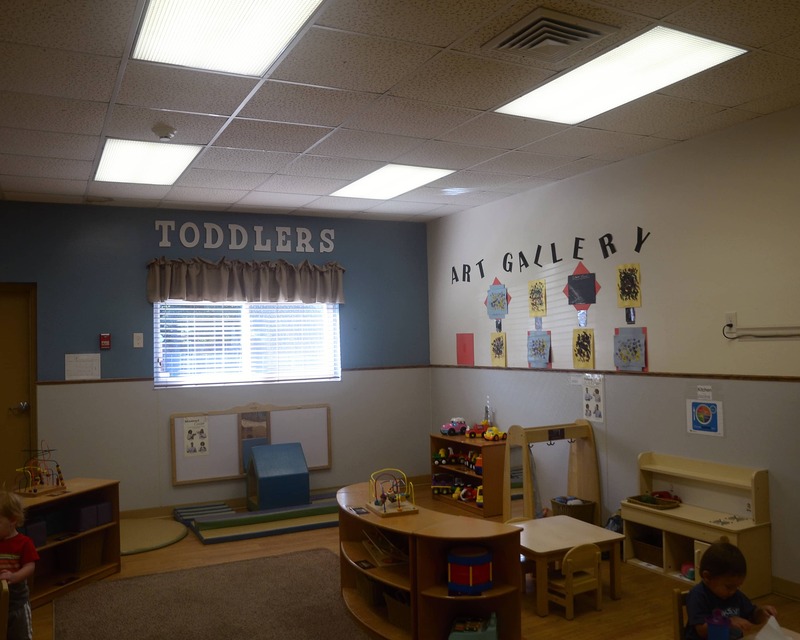 Our NECPA-accredited school is conveniently located off of London Bridge Rd. next to Oceana Naval Air Base and we service Princess Anne Elementary, Strawbridge Elementary and Christopher Farms Elementary School, Landstown Elementary School, New Castle Elementary and Three Oaks Elementary School. 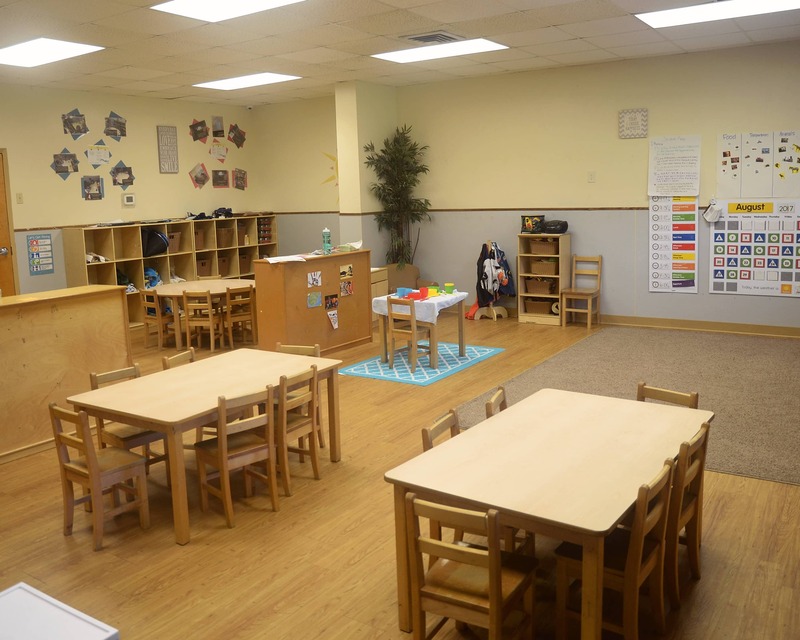 Our building has been an establishment in the community for over 20 years and has seven separate classrooms for children six weeks through 12 years old. 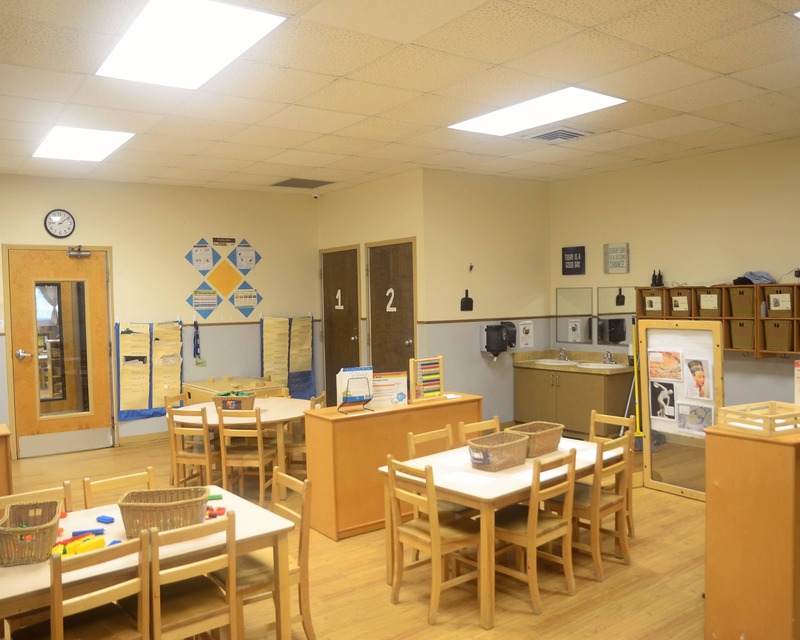 Our facility also features an indoor gym and two outdoor playgrounds to keep our children healthy and active. Whether it's providing loving care for infants or participating in activities in our preschool programs, it is truly rewarding to see the progress our students make each day. Our team of teachers have more than 100 years of combined experience. They participate in ongoing training throughout the year. We also have an amazing food specialist who ensures our children receive healthy, delicious meals that meet their needs. 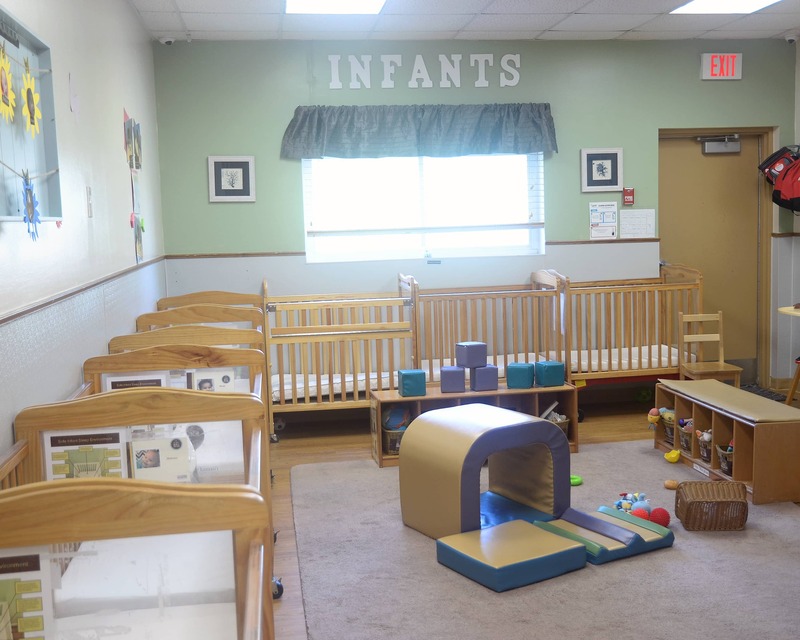 Call us to schedule a tour and see firsthand why our wonderful Childtime Learning Center in Virginia Beach, VA is the perfect fit for your child. We love the school! The extended hours are great for our unpredictable work schedules. Ms. Allegra is wonderful, she's always happy and loving towards my son Jordan and all the other babies. Even at wee hours of the morning (before 6 am), she will always greet us with a happy face and smile. The staff is really friendly and the teachers in the infant one classroom really engage with the babies. You can tell they really like the babies and are excited for their growth! They always keep us updated and it has made for a good overall experience so far. From what I have seen during pick up the director of the school is awesome! She is always willing to listen to what I have to say and she always makes things happen. 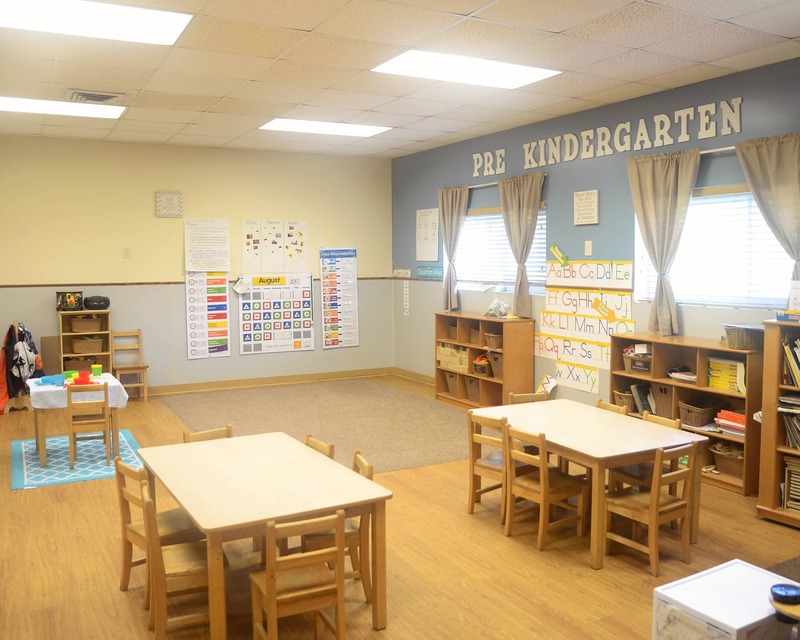 As an emerging professional in the childcare field, I am passionate about the Childtime vision and am excited to grow with the children in my center. I love any and all outdoor activities, I am obsessed with my two dogs, and love being a mom to my baby Owen! Early childhood is my passion. I have been with Childtime for 8 years and have had the pleasure of working in every age group that we provide care for. Nothing makes me happier than spending time with my husband, daughter and our dog at the beach with a good book. I have been with Childtime for three years. Infants and toddlers are my passion. I am new to the Team Lead and Safety Captain role, but am excited to lead my teachers and kids to success! I have two children in care at Childtime and two puppies at home!